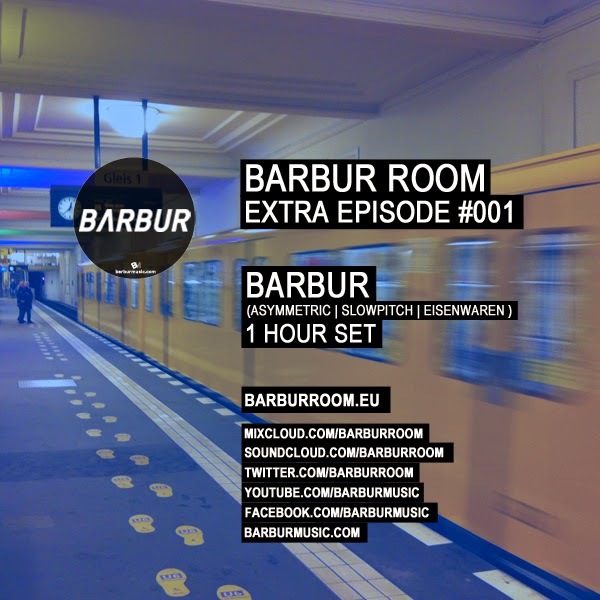 Marco Barbiero - aka Barbur - is an eclectic and creative dj & producer. He’s born & raised in South Italy, where he spent many years listening & playing various house music subgenres, since when he was only 12 years old. After these years his creativity & his music have found a personal style in the electronic music, moving with elegant simplicity between house & techno sound, often wandering in the dark side of electronic music. To produce his music it was only a matter of time, in fact Marco in 2008 starts to make music in his home studio, making first releases with his real name and other monikers, later using his new name, Dj Barbur. 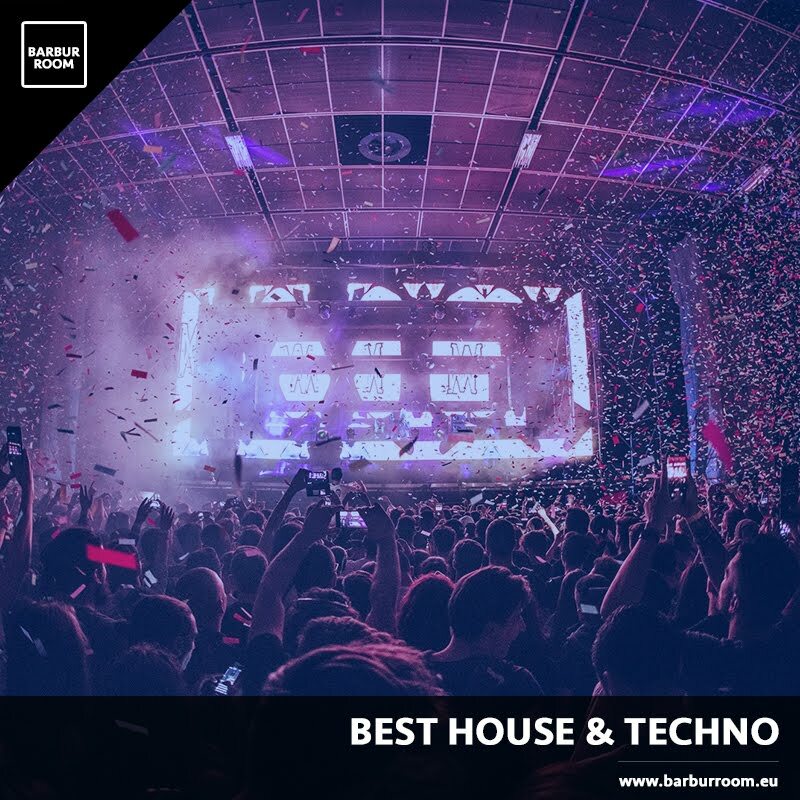 In 2013 he decided to move to Berlin for a important musical and cultural experience in the famous clubbing scene of the city, looking, learning & listening the real Berlin music style and getting to know so many other artists. 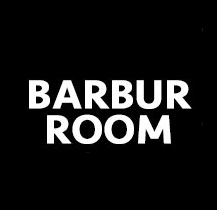 In 2014 Marco started also his own project, called Barbur Room. 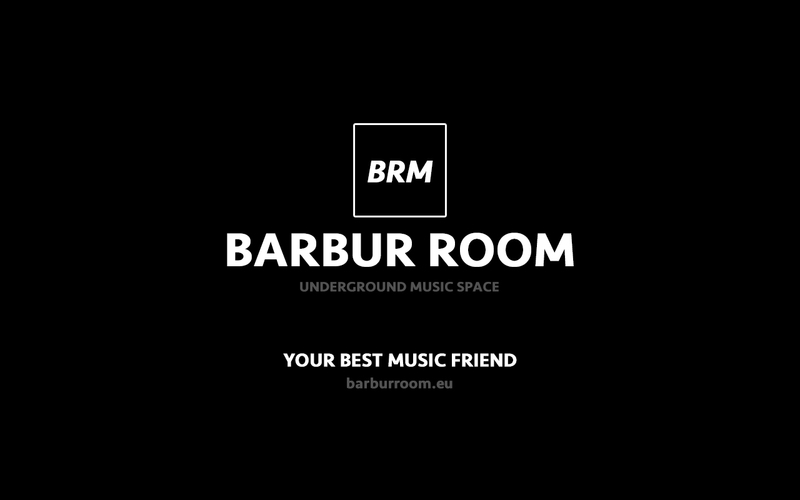 A podcast radio show & label, with international guests & friends.